These words of Saint Paul to the Apostle Timothy capture the essence of my message to you, the beloved youth and young adults of our Metropolis. Many will say that you are the future of the Church. I, however, would say that you are the Church of today! Your presence, your enthusiasm, your commitment, and your vision give us motivation to do even more so that the Church may remain relevant in your lives today and tomorrow. 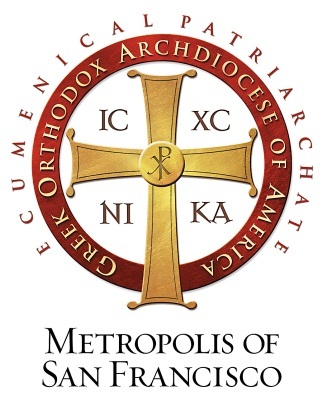 The programs and ministries offered by the Metropolis to our youth and young adults provide you with innovative opportunities for fellowship, education, spiritual enlightenment, and cultural enrichment. I encourage you to participate in these activities, as well as the programs offered at your parishes. The values instilled by the Church will provide you with the spiritual tools to fulfill your purpose according to God’s will. May you be guided by the Lord’s mighty hand every day of your life, and may His grace and peace always fill your hearts.